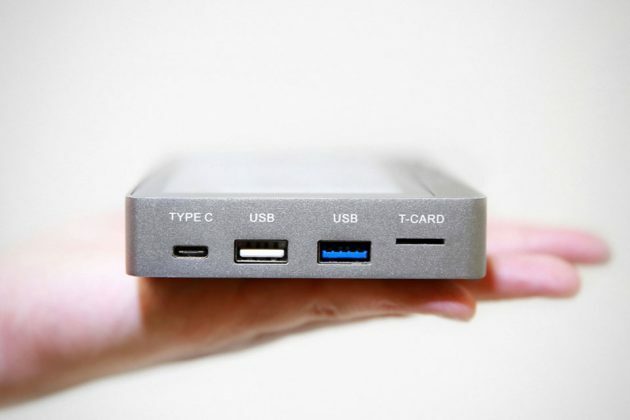 For some reasons, some folks somewhere in Hong Kong think that the market is in need of a portable, pocket-sized PC and so, they came up with a miniature personal computer called Mi Mini PC. Judging from its overwhelming reception on Indiegogo, I guess these folks may have nailed it. Last checked, the flexible goal campaign with a target of just $20,000 is already 4,300 percent (!) 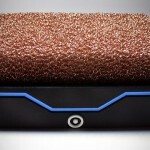 funded, rolling in nearly $860K from over 10,000 backers. The campaign has 16 more days left on the calendar. Oh, wow. That’s more than a warm reception. It literally is a pop star here. Just in case you are wondering, the Mi here has no relation with Xiaomi. 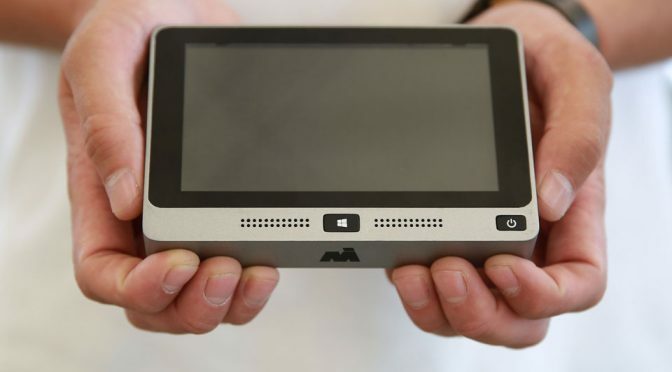 Mi PC World, as it is officially known as, is a young Hong Kong-based company that specializes in, well, mini PC – specifically Windows-powered devices. What makes Mi Mini PC stands out is, it is the first 5-inch computer with a 128 GB SSD that is powered by a desktop version of Windows 10, which essentially makes it a full-fledged PC. 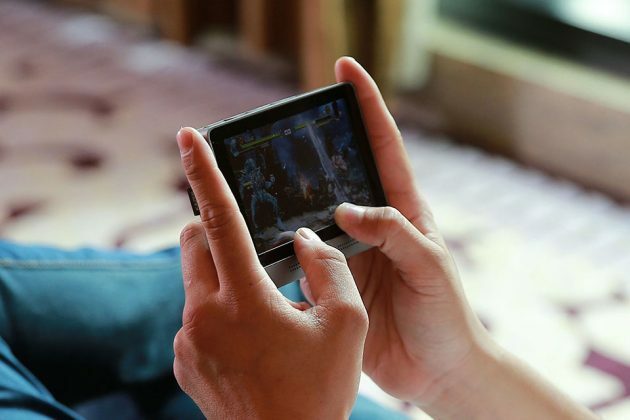 It has been a while since we last heard the words “Pocket PC” (remember HP’s “smartphone”?) and while Mi PC World did not explicitly refer the Mini PC as Pocket PC, it is essentially one. 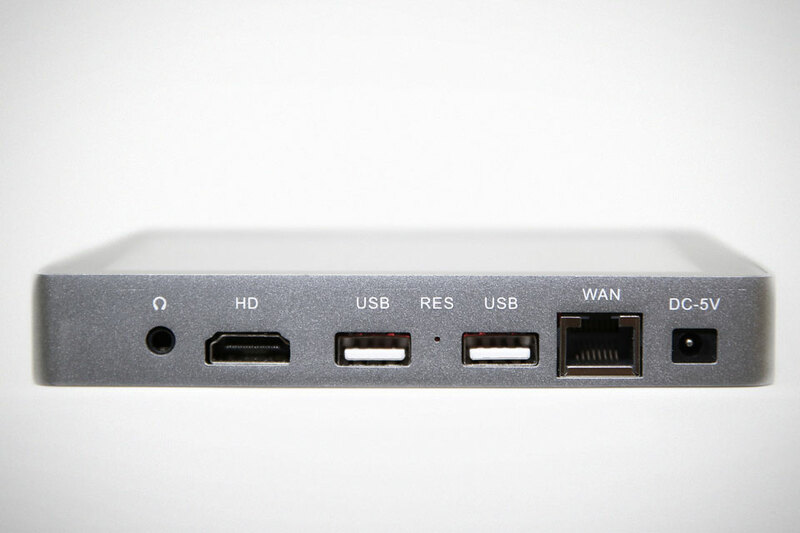 The Mini PC here sits between a tablet and laptop or desktop PC. 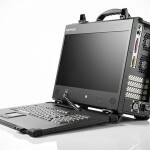 It offers you the computing power of a full-fledged system, but without the heft of say, a laptop. This means you can pretty much do anything that a regular PC or laptop can. Key highlights include a 5-inch 1,280 x 720 resolution display, 2.56 GHz Intel Atom x7-Z8750 processor, 8 GB RAM, dual-band WiFi, Bluetooth 4.2, a 6,000 mAh battery for up to 6 hours of use, a fan-less design with aluminum enclosure, built-in front-facing speakers, plus a host of I/Os including Ethernet, HDMI, USB (include a USB 3.0 and a USB Type-C) and TF card reader. Mi Mini PC measures just 135 x 90 x 16 mm and tips the scales at 230g (0.51 lbs). Each Mini PC comes packaged with foldable keyboard, a felt stand cover and two carrying pockets. The specifications promised are what drives its popularity on Indiegogo, but I think what really fuel this incredible reception is largely due to the price point. At the time of this writing, you will be able to secure a unit for, wait for it… just $149. Holy mother… that’s like budget tablet price, but for a full-fledged computer. With the specifications and price, I’d be lying to say I am tempted. All images courtesy of Mi PC World.